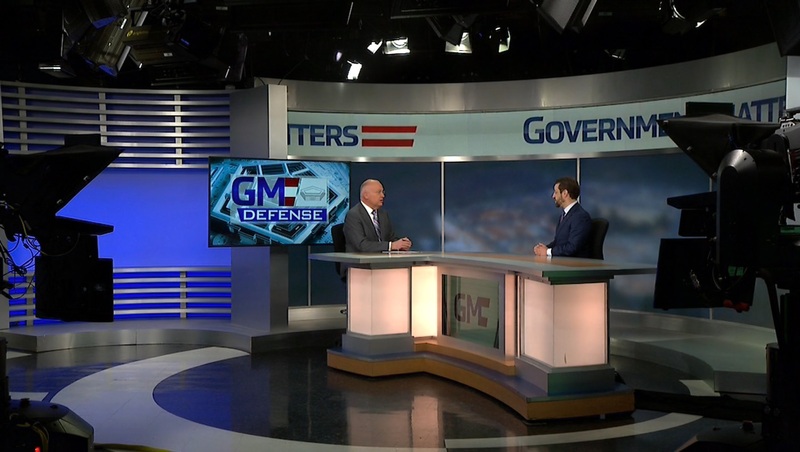 Alan Thomas, commissioner of the Federal Acquisition Service at the General Services Administration, and Laura Stanton, assistant commissioner Office of Strategy Management at GSA, discuss the agency’s effort to build out an e-commerce portal. 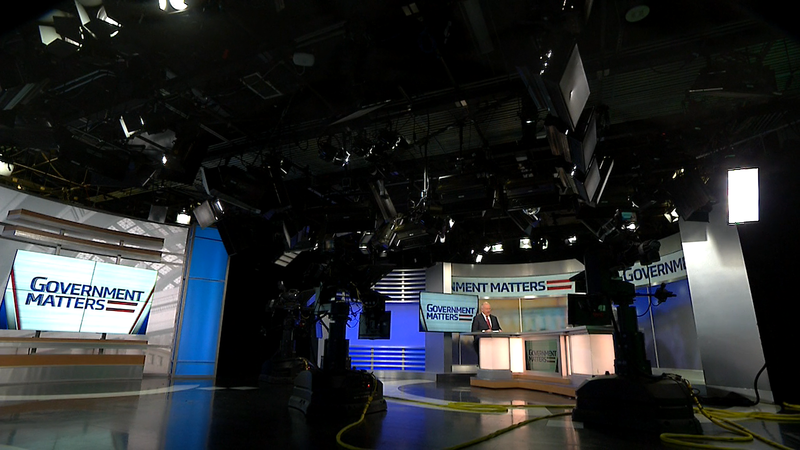 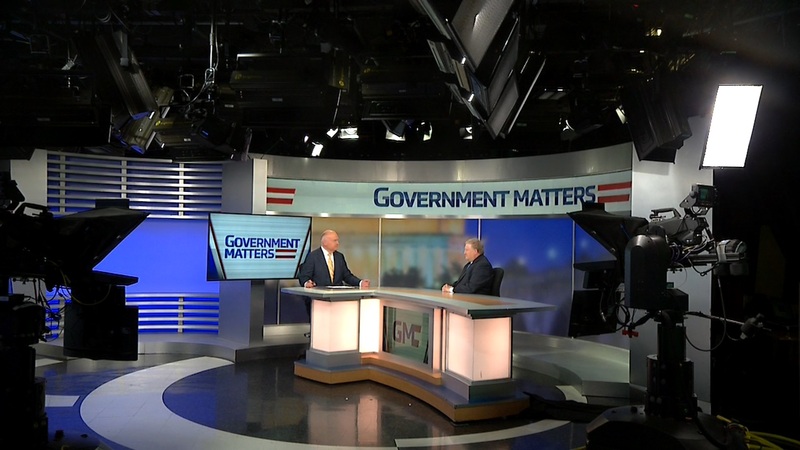 Bob Hale, senior executive advisor at Booz Allen Hamilton and former comptroller of the Department of Defense, discusses the behind-the-scenes work happening at agencies as they prepare for a potential government shutdown. 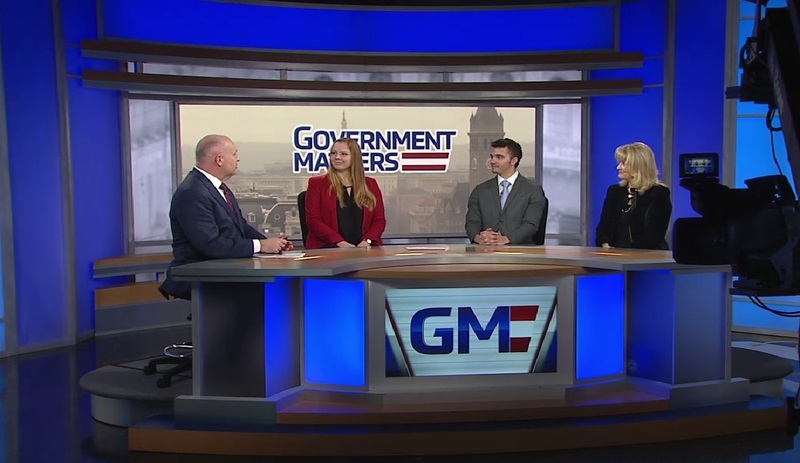 In this week’s edition of the Federal Beat roundtable, Francis is joined by Sarah Ferris, budget and appropriations reporter at Politico, Scott Maucione, defense reporter at Federal News Radio and Nancy Ognanovich, senior congressional reporter at Bloomberg Government.